There are many new digital cameras on the market today; some can cost you a pretty penny, while others are perfectly priced under or around $100. These cameras have increased in flexibility, quality and clarity. An affordable digital camera for that special person on your list, or even yourself, can have many great features found on bigger, better and more expensive cameras, but for amateurs and beginners, these digital cameras under or around $100 are the perfect start. Let’s take a look at four digital camera options currently on the market at Amazon.com that will probably be quite popular among online Christmas shoppers this year. It’s hard to believe you can buy a decent camera for $66, but it’s true. Amazon.com is selling this camera “new” and it normally runs for $120 to $200, depending where you go. 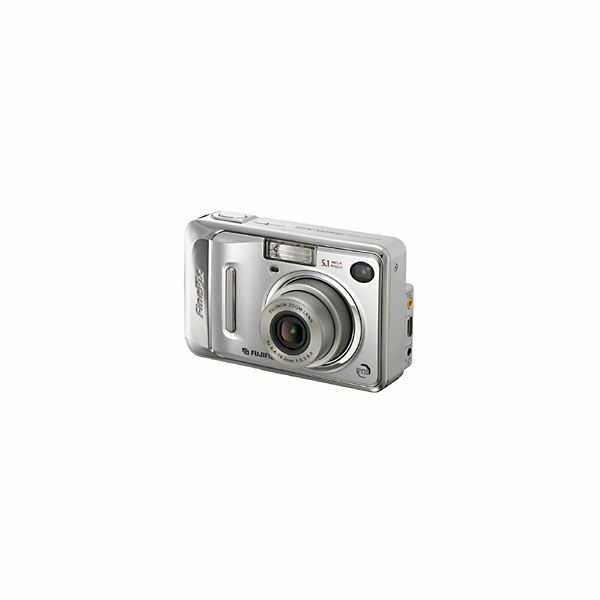 The FinePix A500 has an incredible amount of features at a very affordable price. 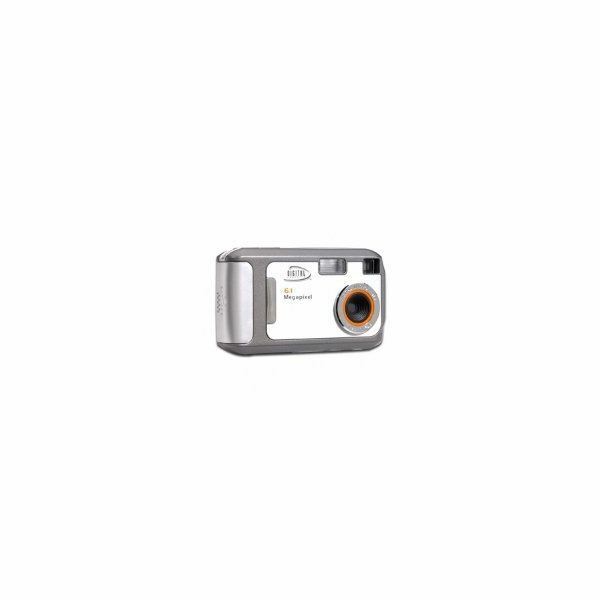 It’s easy to learn and operate and offers a compact 5-megapixel snapshooter. For those who want good zoom quality, this is where the FinePix is rather limited. It gives you four scene modes and a 3x zoom range, not to mention a very small 1.8-inch LCD. Still, it’s a handy little camera you can take with you anywhere, weighing only 6.5-ounces and is only 1.1-inches thick – truly, a good choice for an attractive Christmas gift. This attractive camera is not only affordable, but it has some pretty good features: 4.2 megapixels, 4.2 sensor resolution, a digital zoom of 4x, gives you movie mode framing, 16 MB of memory and a classy look and feel. The LCD is 1.5-inch, small, but clear. Amazon.com is selling it for around $79. This digital camera is another great buy for under $100. 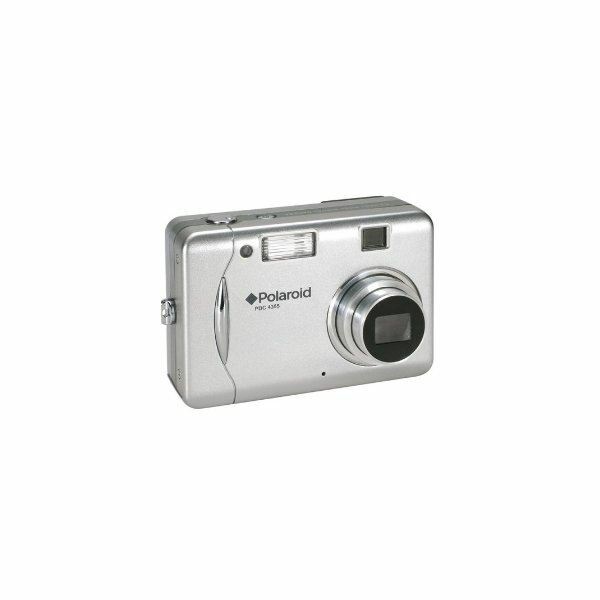 It has 6.1 megapixels, 4x, 1/30 seconds in the shutter speed and AVI – 320 x 240 video capture. It comes with 32 MB of memory, more than most, and is easy to use. Do you have a special photographer or shutterbug in your life, but are completely stumped on what to give them this Christmas? This article series will provide you with a wide range of perfect gift ideas, suitable for whatever your budget may be and ideal for anyone who owns a digital camera. 10 Unique Photo Gift Ideas – Christmas Shopping Made Easy! Scrapblog Comes to The Rescue! Last Minute Christmas Gift Ideas! LG Electronics New Slim Camera Phone to Hit the Market in November – Just in Time for Christmas!